The third tournament in the series of 4 tournaments, the HCL Tennis Junior Tour – Lucknow took place at the Mini Stadium, Vijayant Khand from 17th September to 23rd September 2016 with the qualifying rounds on 17th and 18th September 2016. 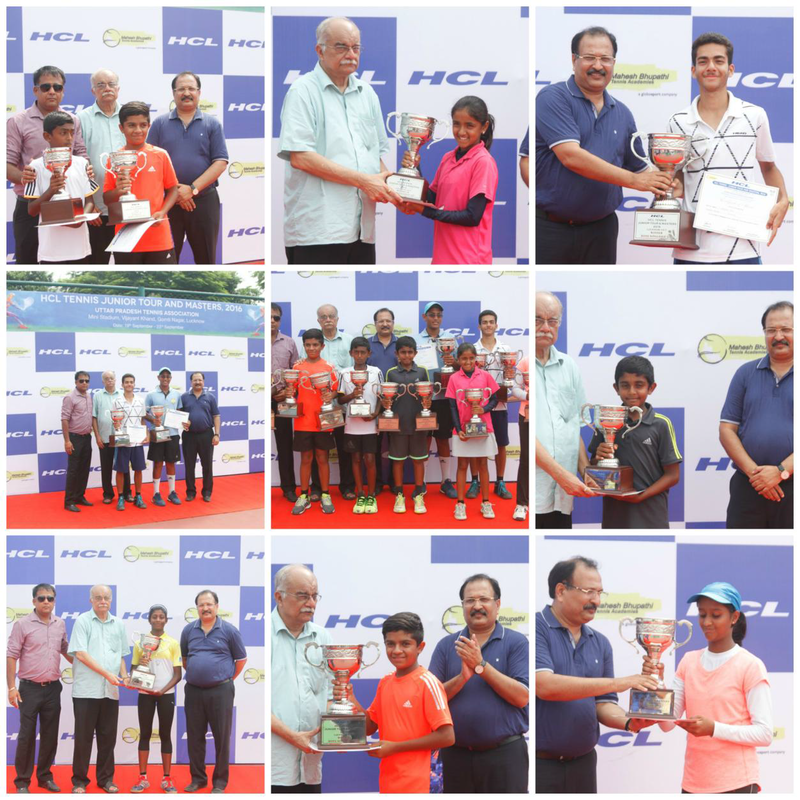 The HCL Tennis Junior Tour – Lucknow received 106 entries across all categories – Boys & Girls, U12 and U14. India No. 2 in U12 Boys, Anmay Devaraj caused an upset in the U14 category defeating second seed Kanav Goel to reach the finals. In the U12 category, Ayushmaan Arjeria once again won the tournament making it three out of three in the HCL Tennis Junior Tour. Mekhala Manna from West Bengal once again proved difficult to beat and took the Girls U12 and Girls U14 title.